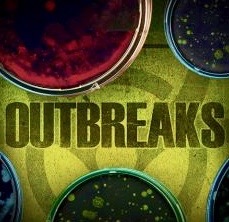 You must have the inside track TB. I don't get my FilmStruck newsletter until 3 PM ET. I would be interested in hearing the pros and cons to FilmStruck versus TCM. I would be reluctant to paying for both at the same time. Maybe when the rainy season comes, I might try out FilmStruck. No inside track. I just happened to check the collections on FilmStruck an hour ago and noticed a few new ones had been added this morning. 1. You don't have to sit through intros. Some titles do have intros as an added extra, but you don't have to click on them, and can just click on the movie. Personally I think intros should be done away with, and only outros should be created, designed for when someone finishes a movie. That way there are no spoilers or no biases presented before the viewer watches the movie. My little soapbox about that. 2. Another pro is you know when a title is expiring so you can re-watch it as many times as you like during that timeframe. You don't have to worry about missing a live broadcast. It's always there waiting to be watched until the expiration date. 3. Big pro -- there are no ads. You can go right from one film to another without having to sit through endless wine promos or Backlot promos. 1. On some titles the sound seems low, so you have to dial up the volume. No idea why this happens. 2. Lawrence mentioned the titles used to freeze on him. I've never had them freeze, but sometimes they stop at the beginning during the opening credits or the first five minutes of the film (don't know why) and I have to exit, go back to the previous menu and restart the film. Key word here is sometimes, because it doesn't do that all the time. My guess is it happens if my internet connection is acting funny. I don't think it's a FilmStruck issue. 3. Another con is that FilmStruck's programming team does not seem to value B films or poverty row classics. If there's one thing I'd change about FilmStruck it would be that. I don't think film appreciation should have an inherent class prejudice. 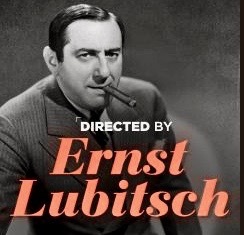 It should not just be a ritzy thing, we need to see films that had low budgets but still turned out well. It's all part of our cinematic history. Oops, second soapbox for the day! A very tiny quibble, but I did a double take on your year listing of Billy Liar, which imdb has listed as 1963. 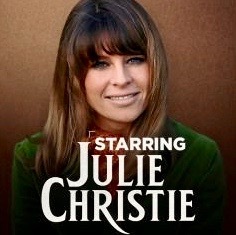 I think Julie Christie would have still been in junior high (or whatever the British equivalent is) in 1956! I feel guilty even bringing it up, since you go to all the work to post this info. Thanks. I've corrected it. If you see something like this again in the future, please private message me and I will edit it. Because now the mistake continues in the part where you quoted my error. Thanks. The reason I listed it as 1956 was because I had copied and pasted a line for another movie, and I deleted the other title then inserted BILLY LIAR but forgot to adjust the year. 3. Another con is that FilmStruck's programming team does not seem to value B films or poverty row classics. Well, we have Amazon Prime for that. It's the reason I found myself watching it more and more lately. We are considering moving to Filmstruck from TCM directly. 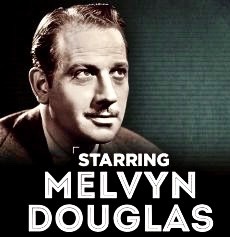 The TCM streaming app is no longer working on FireTV, we're considering to lower our Playstation Vue tier and picking up Filmstruck (provided it works). 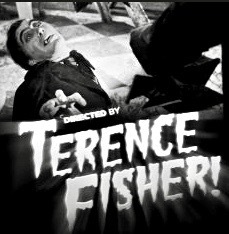 Does Filmstruck use it's onwn app on FireTV or does it link to the TCM app? Any issues with the Filmstruck app? The TCM app is the only app we've had issues with and it's not our network (enterprise level network with both wired and wifi connections). The FilmStruck app on FireTV is its own thing, and not part of the TCM app. I've read where people have had issues with excessive buffering using the FilmStruck app, but I have not had any issues with it. I've just recently watched 20 or more movies using the FilmStruck app on FireTV, and have not had one instance of buffering, stopping and starting, or sound sync issues. I had one incident where, when the movie ended, it went to a black screen and froze, but all it took to resolve it was to unplug the FireTV device and plug it back in. I have not had any other issues. Thanks, we've signed up. The app works great, the yearly price is decent. Now we are looking into dropping some other services. Wish we could go back to true a la carte services as we had in the days of the old satellite dishes (12'). I have a Fire TV Stick. It died and Amazon gave me a credit to buy a new one, as it was just a little bit out of warranty. Well, I cheated and used the credit for a Roku Express. Put the Fire Stick away. Tried it again later, and it worked. Once again, it has died. I think it overheats. Got an SD card permanently logged into my Fire Tablet. Instead of sending it back, I just live with a device that no longer has an SD reader. Two thumbs down for products with the Amazon brand. Roku always works perfectly. I actually came here as well to say my FilmStruck email did not come. 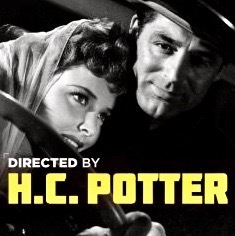 I think Debbie Reynolds is the Star of the Week and H.C. Potter is the Director of the Week. There is also a collection of more modern films called Nordic Noir. I found some short programs on FilmStruck to watch without being a subscriber. On my Fire Tablet, the image would jump once in a while, with no break in audio, although the audio was low. Worked better on my Roku. Some of the Debbie Reynolds movies I either don't know or don't remember. Thanks as always for doing this TB. 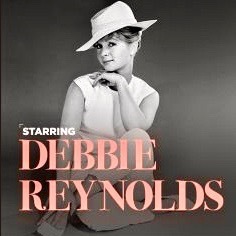 Nice to know I can start that 14 day trial in December and watch all those movies with Debbie Reynolds. All of them except SINGIN' IN THE RAIN which expires the end of November. And you're welcome. It's my pleasure to update this each week! 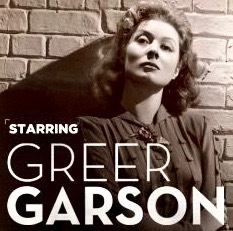 Star of the Week is Greer Garson. Director of the Week is Roberto Rossellini. There are two other new collections on FilmStruck this week: Outbreaks and Taiwan. Don't know if it is a temporary thing, but now FilmStruck has a 30-day free trial. Thanks...that would be a new offer. Previously it was a 14-day free trial. I just received notice that the FilmStruck will be shutdown. The is awful news! We regret to inform you that effective November 29, 2018, FilmStruck will be shutting down. As a subscriber currently on an annual plan, effective immediately you will receive a prorated refund for any months remaining in your subscription. You will continue to have access to the service until November 29. If you have any questions please visit our FAQs or email the FilmStruck customer service team at help@filmstruck.com You can also manage your account by clicking here. 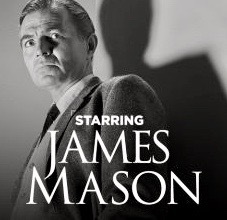 I suppose now the hope would be that the TCM-type classic films may become part of the Warner Media streaming service announced for next year. The Criterion titles unfortunately are a separate case and seem to be looking for a home again. 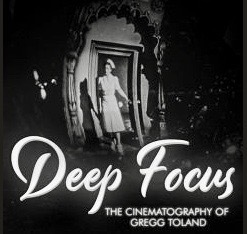 I feel really bad for those who have enjoyed streaming the Criterion titles. The Criterion titles used to be on Hulu, so they could easily go back there.